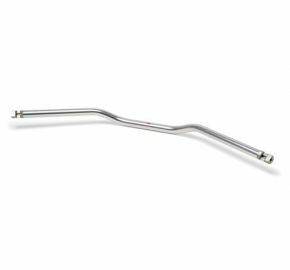 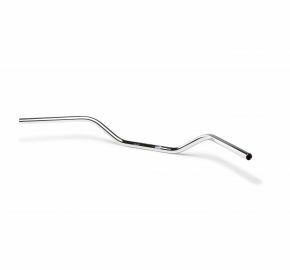 Spiegler Performance Parts offers handlebars in many different styles and finishes. 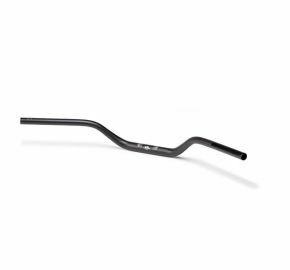 Please choose from our styles, materials and colors of handlebars. 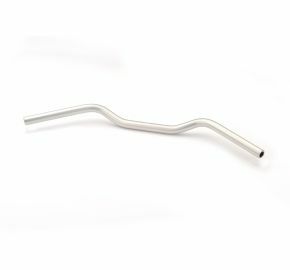 All LSL handlebars are TUV approved; that means that the different styles have gone through rigorous testing in order to get certified by the German TUV. 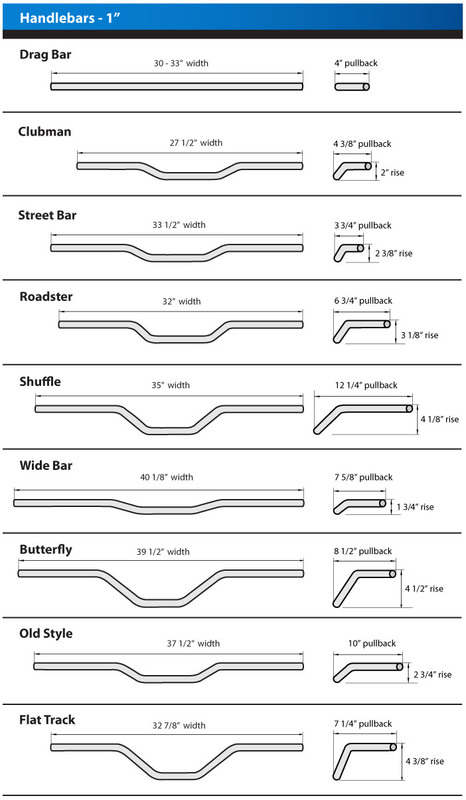 LSL handlebars = Piece on mind. 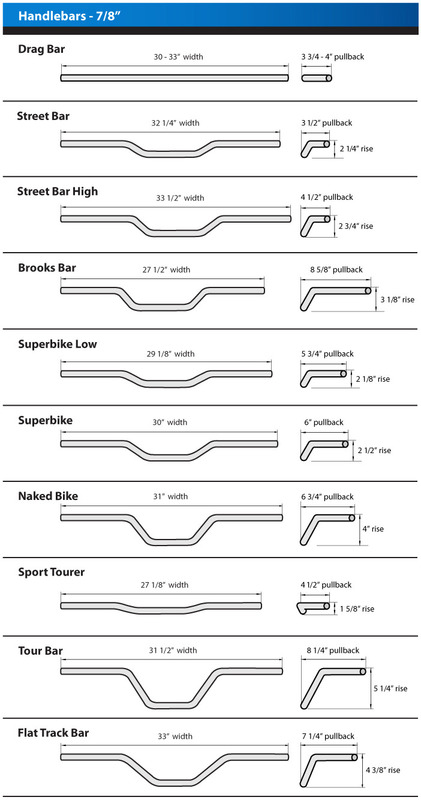 For the LSL X-Bars (ex Fat-Bars) 28.5mm check at X-Bars under our category X-Bar Bike Kits. 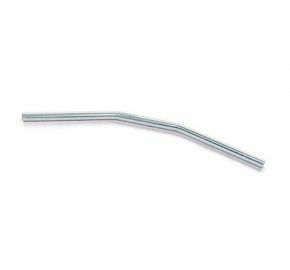 All LSL 7/8", 1" and X-Bar aluminum handlebars have an ID (inner diameter) of 14mm, all 7/8" steel handlebars have an ID of 18mm. 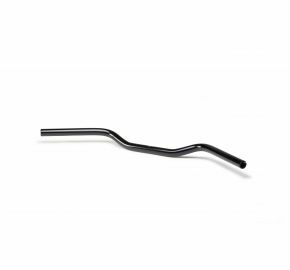 Check on our web page in order to find suitable handlebar ends. 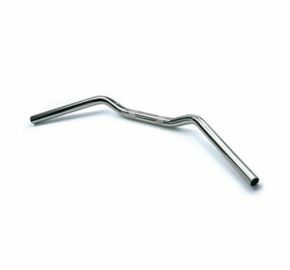 We offer 5 different styles.